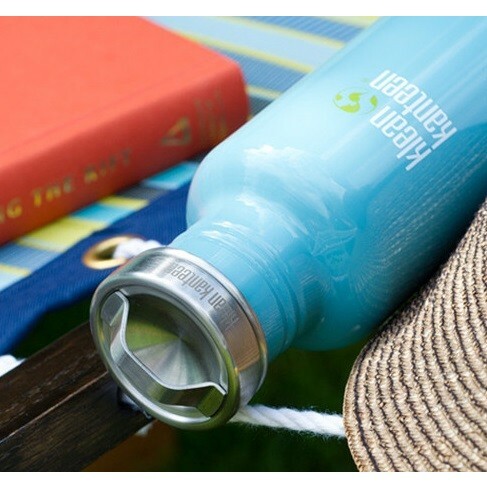 If you don't want any plastic touching your drink, this leak-proof, all-stainless cap is for you. 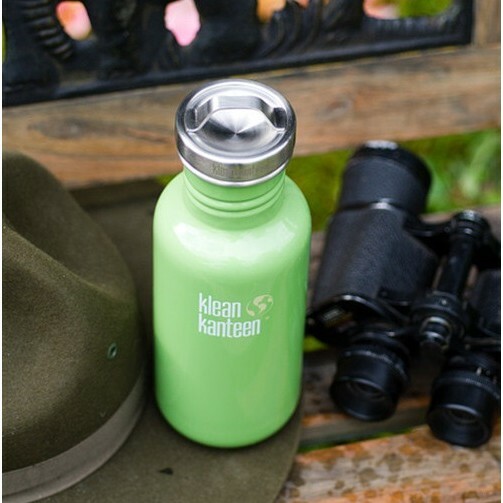 This stylish stainless steel loop cap is designed to fit all Klean Kanteen bottles with a 44ml opening, including Kid Kanteen, Klean Kanteen Clasic and Klean Kanteen Classic Insulated bottles containing cold beverages only. 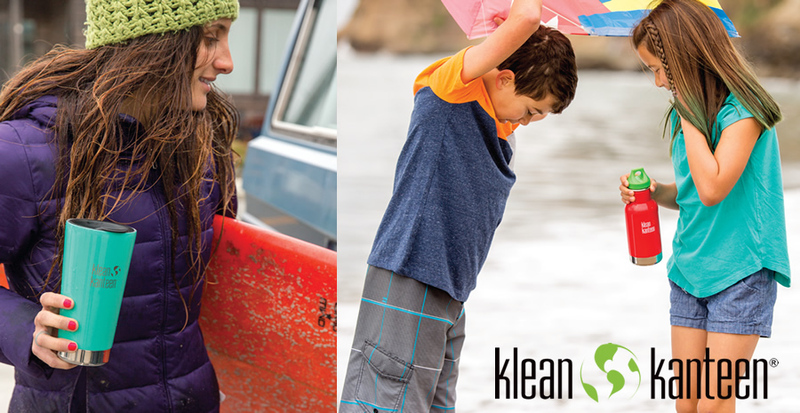 Made from 18/8, food-grade stainless steel, including the threads, it's dishwasher-safe too. It's ideal for kids and adults on the go, as the loop attachment can be used to clip your drinks bottle onto your backpack, school bag, climbing harness, tent or wherever you need it to be with a carabiner. 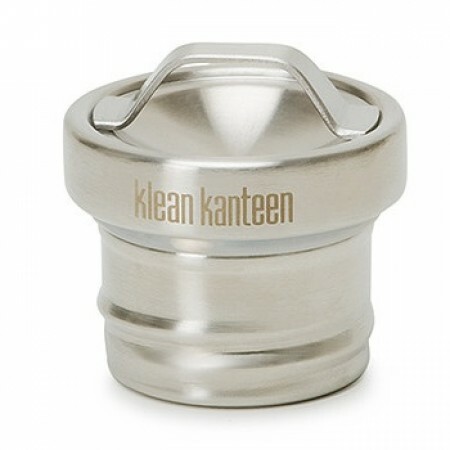 If you have a Kid Kanteen Sippy, this Loop Cap is compatible and upgrades your child's bottle from one they can use as a baby and toddler to a bottle that will last them into adulthood. 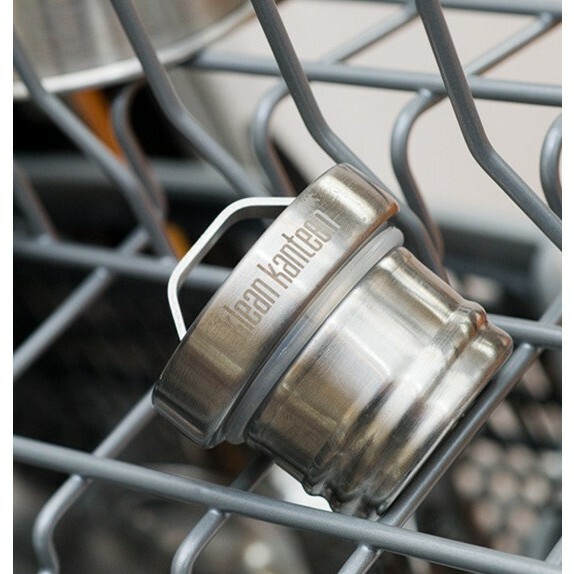 Please note that this stainless steel cap is not suitable for use with hot drinks in an insulated bottle.